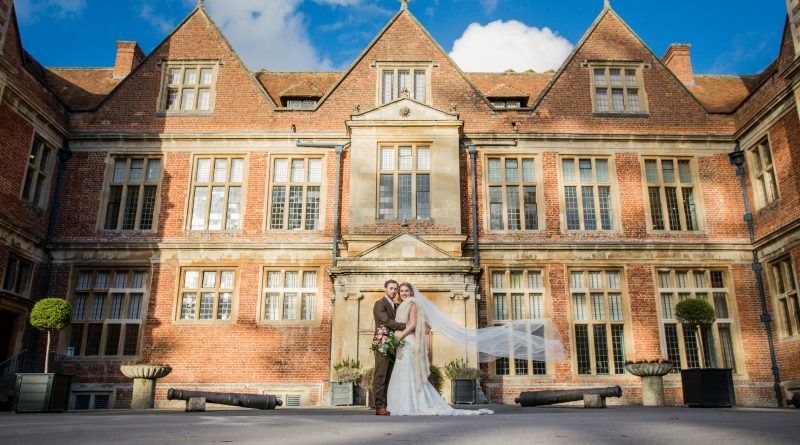 Shaw House, an Elizabethan mansion in the heart of Newbury, can now be booked exclusively for weddings in an expansion of the wedding services available at the venue. Shaw House Weddings is now able to offer a complete wedding package in a truly spectacular location. This Grade 1 listed mansion is situated in beautiful grounds in the Shaw area of Newbury. It is full of history and charm with previous house guests including Queen Elizabeth I, King Charles II and Queen Anne. The house has two licensed rooms for civil wedding ceremonies, The Queen Anne Ceremony Room for up to 80 guests and the Great Hall for up to 120 guests. Receptions can take place in either the Great Hall which seats up to 80 seated guests, or in a bespoke marquee in the stunning Grade II listed grounds on selected dates throughout the year. The house and grounds are a photographers dream with a never-ending backdrop of fabulous photographic opportunities. 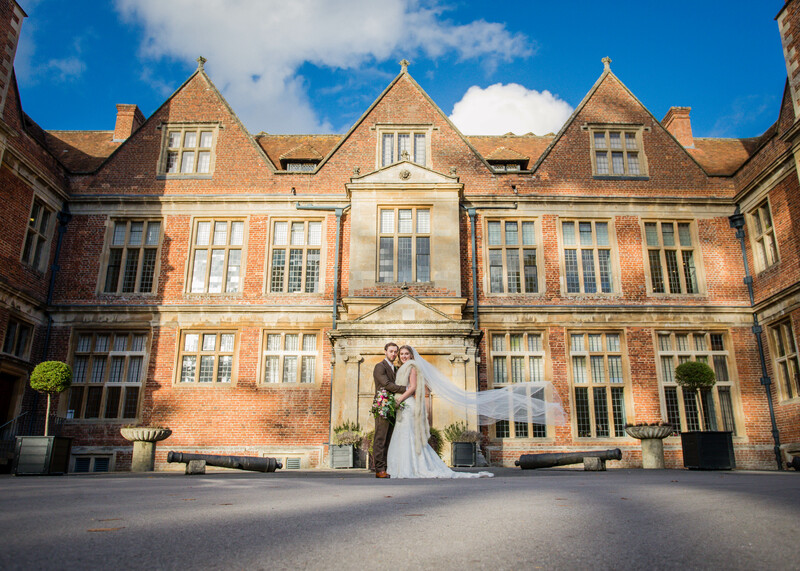 Whether it’s using the 300-year-old oak staircase, the fabulous red Tudor brick exterior of the house, the extensive gardens, lawns and ancient yew trees or the romantic window seats in the Queen Anne Ceremony Room. Shaw House Weddings can supply a list of trusted award-winning photographers who know the house intimately and will capture the best light in the right part of the house and gardens. The Shaw House Weddings team have preferred catering suppliers they work with who can create the most spectacular wedding breakfast for you and your guests. They can provide everything from a fish and chip van through to four course fine dining. Whatever your taste, and budget, the team can help you find the perfect solution.